Want to get away during October? Halloween offers the perfect excuse to get out of town, enjoy a good party and make some spooky memories. You’ll find no shortage of scary stories and costumed partygoers at these ten destinations. Las Vegas – Sin City holds some of the world’s most over the top costume parties. The hundreds of thousands of dollars given away amongst the various costume contests may make it more lucrative for those with a clever and risque costume than gambling. Just remember: what happens in vegas, stays in vegas. New Orleans – Home to Mardi Gras, the ultimate costume ball, New Orleans does pretty well on Halloween as well. Enjoy the cultural activities of the French Quarter during the day and the parade of costumes at night. 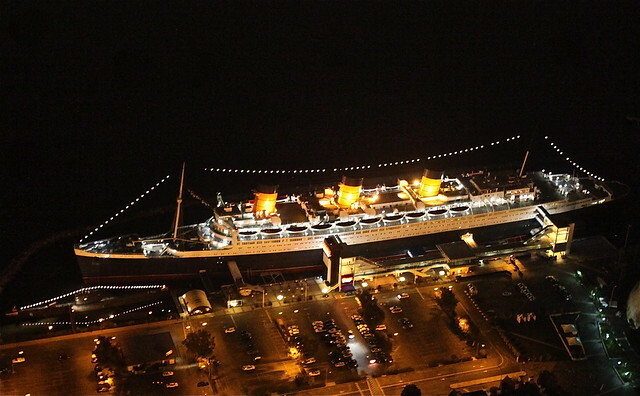 Southern California – Enjoy the Queen Mary, a floating hotel in Long Beach that doubles as a haunted ship at Halloween, or the West Hollywood Costume Carnaval, which attracts half a million people to Santa Monica Boulevard. New York – The Village Halloween Parade is the world’s biggest Halloween parade with 50,000 participants and two million spectators. Maui – Enjoy the warm weather and 20,000 costumes at Halloween in Lahaina, the Mardi Gras of the Pacific. 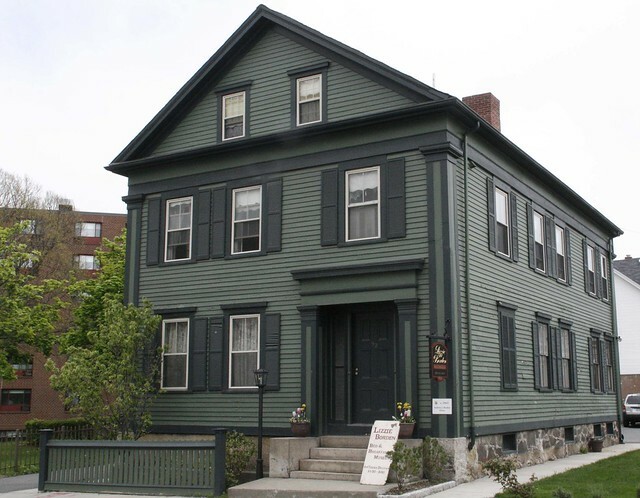 Boston – You can party it up in Boston, or head to Salem, famous for the Salem Witch Trials, and Falls River, where Lizzie Borden allegedly killed her parents with an ax. Anonka, Minnesota – The self proclaimed Halloween Capital of the World. Savannah, Georgia – It’s America’s most haunted city, making it the perfect place for a ghost tour on Halloween. 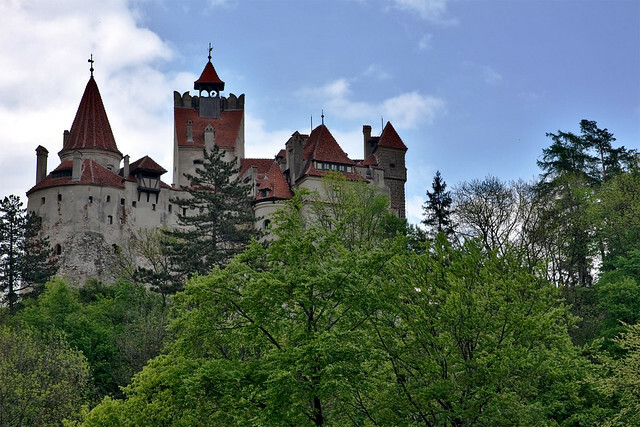 Transyvlania, Romania – Spooky castles and activities abound near the home to Count Dracula. 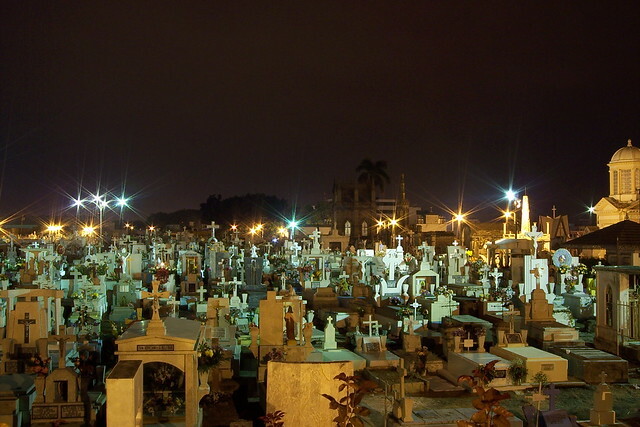 Mexico – Add an international flavor to your Halloween celebrations by participating in El Dia de los Muertos (Day of the Dead). Children are remembered on November 1 and adults on November 2nd. If you prefer to stay mobile to avoid ghosts, consider one of these ships hosting Halloween cruises.